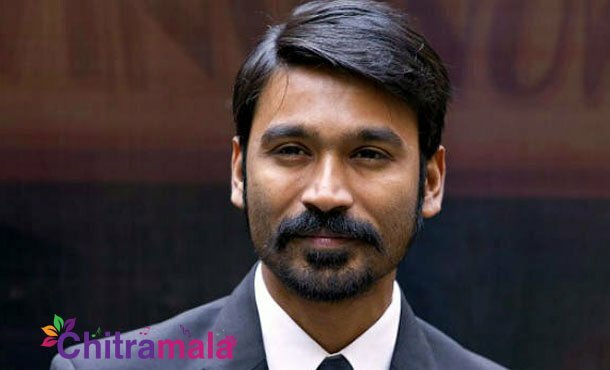 Young Tamil star Dhanush who is high on the success of VIP-2 in Tamil has got a staggering deal with the makers of Arjun Reddy. After the huge competition, he bagged the rights of this flick. When the movie Arjun Reddy was released, the success has resounded the entire South India for its raw and intense content. Tamil Industry who generally does films like Arjun Reddy has set its eye on this flick. As a result, many big production houses started bargaining for remake rights. Finally, the wonder bar productions owned by hero Dhanush has won the remake rights for a solid amount of money. But no one knows whether he will act in this flick or he just bankrolls this project. Fans are wishing to see this talented slim actor in the role of Arjun Reddy anticipating that Dhanush would nail this character with style.